Like Santa�s sack of toys, this Elf Pets� toy tote is filled with fun! 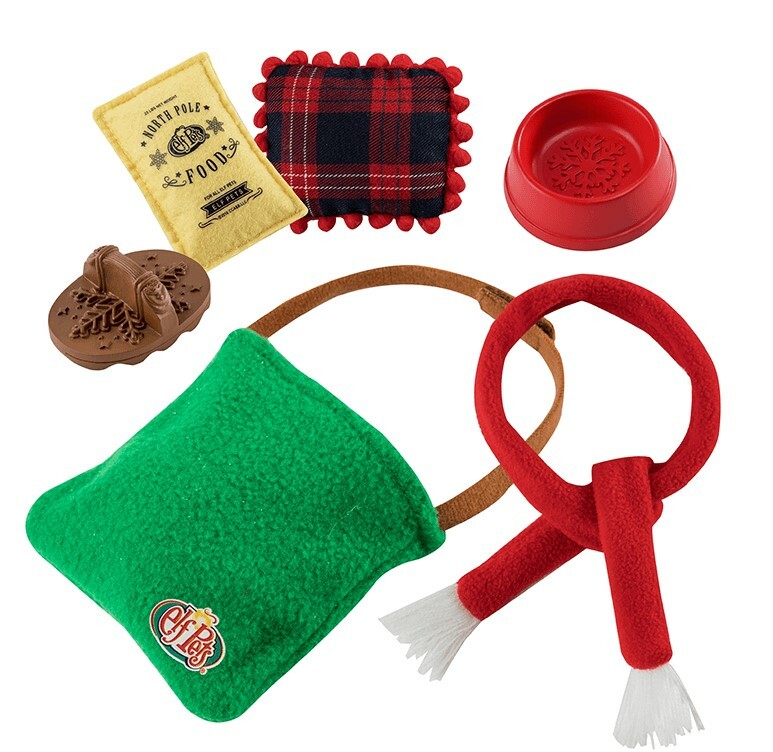 Kids can use these clever accessories to care for their Elf Pets� whether traveling or playing at home. The tote is made for both the Elf Pets� Saint Bernard and Elf Pets� Reindeer! Santa�s Instructions: Use the Elf Pets� accessories to dress up and play with your Elf Pets� Saint Bernard and Elf Pets� Reindeer.